Luxury living in Valencia Isles at its best.This 4BD, 2.5BA is light and bright and features a luxurious pool and Patio with lush landscaping all around for privacy. Upgrades like 42 kitchen cabinets, tumbled marble kitchen counter tops, back splash and extended breakfast bar. Finishing touches of crown molding, French doors, tile flooring on diagonal and a Clubhouse that features a Business center, game room, sauna, spa-hot tub and pool. 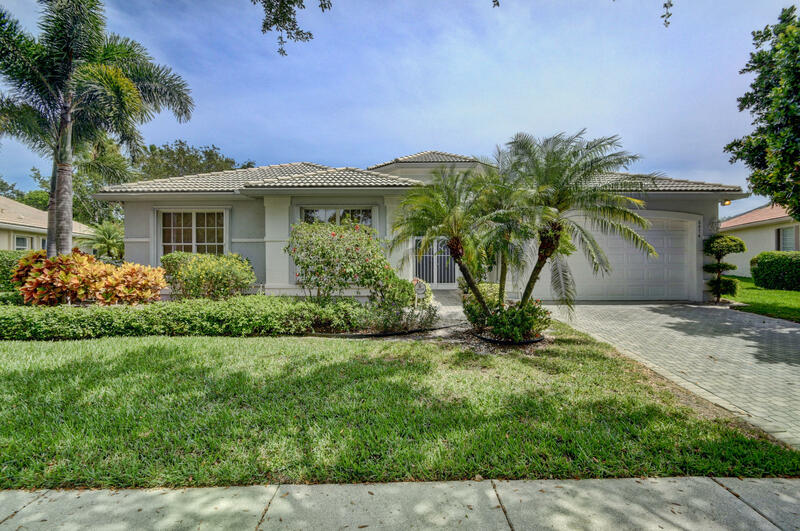 Enjoy the Florida lifestyle from this lovely home. The Dining Room chandelier is excluded.